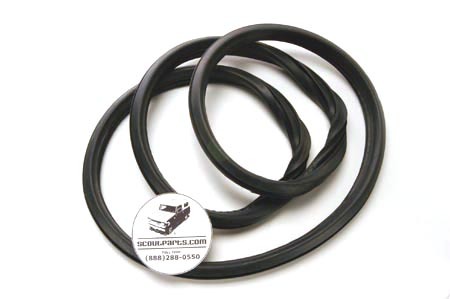 Rear window seal 57-68 (pickup)Pickup model engine(s). Your pickup rear glass seal is now available! These high quality molded reproduction seal work great, and replace the original weather stripping easily.